Instructors « Northwestern Stables, Inc.
Kate Brown, a Philadelphia native, comes to Northwestern with over 20 years of horse experience. 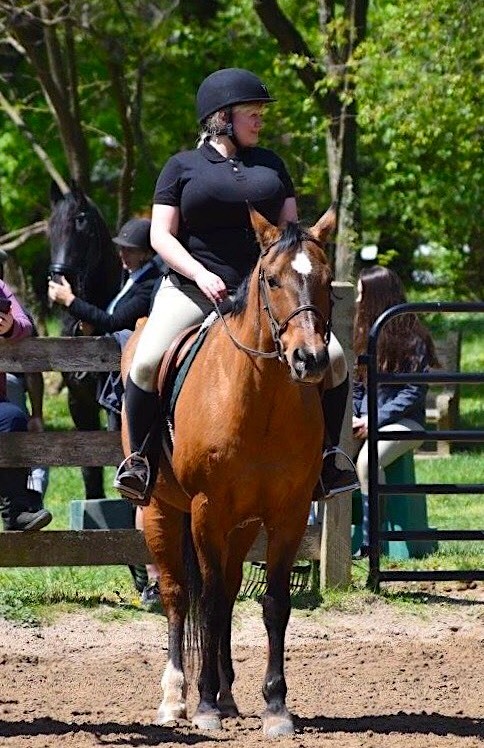 She learned to ride at Northwestern as a teenager, and advanced to camp instructor before leaving for Cazenovia College in NY, where she studied Equine Business Management. As part of her training, she returned to Northwestern as Assistant Barn Manager in 2008-2009. Kate eventually bought her own horse farm in upstate NY, overseeing a stable of 30 horses, a lesson program, and a successful equestrian team. Kate is a professional instructor and trainer in the equitation, hunter and jumper disciplines. Northwestern was pleased to welcome Kate back to her “home” barn in February 2017. 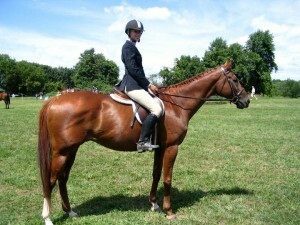 Kate is also Head Coach for the University of Pennsylvania IHSA Equestrian Team. Dana grew up nearby, and early on found her way to NWS. She began taking beginner lessons with then Head Trainer, Kathy Kerneckel, becoming a floor worker several years later, cleaning stalls throughout her high school years, and working as a NWS summer camp counselor. Dana began riding and showing Oxford, and she remembers him being such a pleasure and so much fun to show. Dana and Oxford even competed at the Devon Classic, which was a great personal accomplishment as an adult rider. Dana has taught hunter-style lessons at NWS to children and adults at all riding levels. She has always enjoyed teaching and watching her students’ progress and smiles, helping them reach those “aha” moments when horse and rider click. 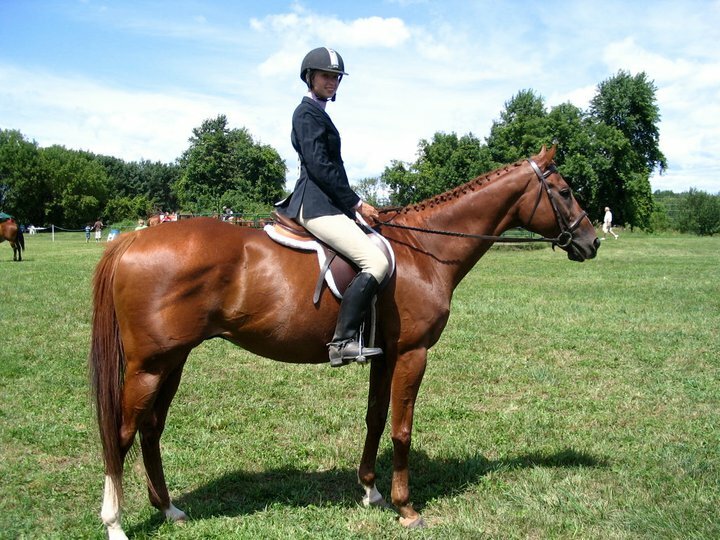 Aside from her time at NWS, Dana has also worked at a horse farm in Virginia, assisted with an intercollegiate riding team there, and showed in the Adult Hunter Division. Dana became Assistant Barn Manager in September 2017, and is Assistant Coach for the University of Pennsylvania IHSA Equestrian Team. Katie began riding at Northwestern when she was a child and has loved the sport ever since. She volunteered to do chores around the barn at a young age and worked both summer camp and the floor as a teenager. As a young adult, she started instructing and discovered that teaching others to ride is her passion-even more than riding itself! She grew up learning Hunter style riding but enjoys teaching both Hunter and Equitation to her students. Katie loves introducing young beginners to the sport, helping them become comfortable and confident on a horse. Her goal is to have every student leave the barn with a smile on their face and be proud of how they rode that day. The best feeling is witnessing a student progress and improve as time goes on. 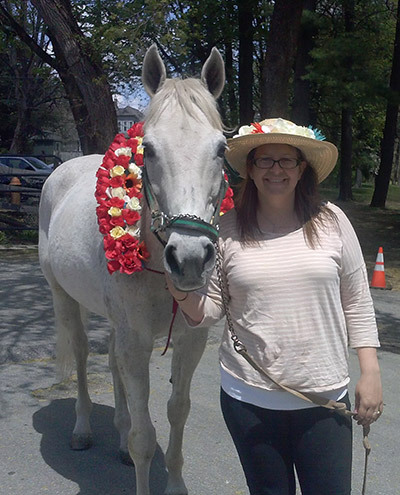 She wants to continue instructing for life and looks forward to helping other riders reach their goals!